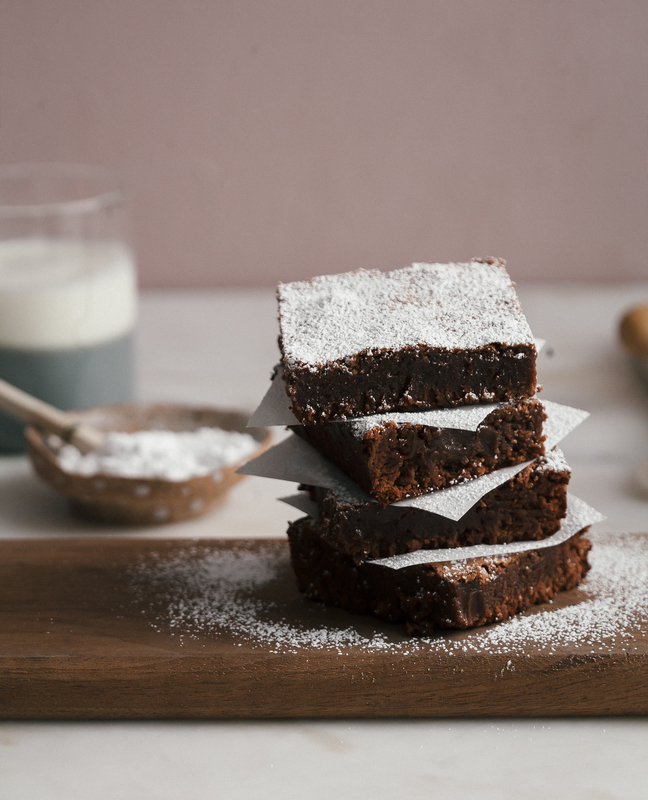 You can never be too old to enjoy a delicious brownie (or two), but you can outgrow the kind of overly sugary box chocolate brownie mix kids eat by the panful when they’re growing up and learning to bake. As if you needed an excuse to make brownies, today is National Brownie Day. 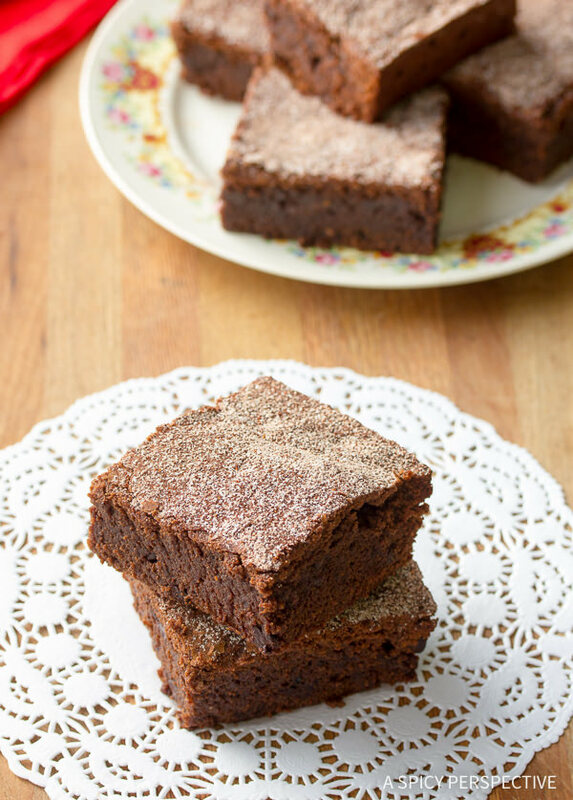 Yep, brownies get a day, too: December 8th, to be exact. 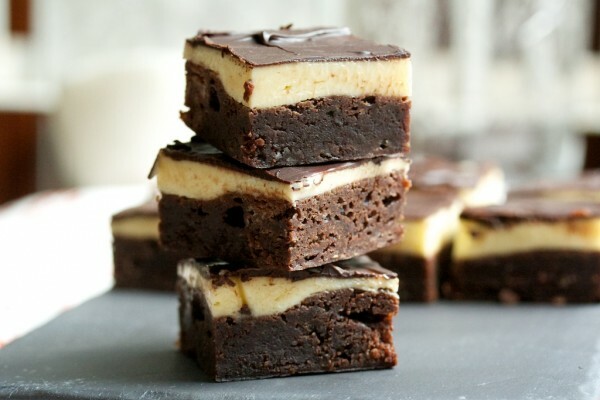 So whip out your apron and baking pan and try one of these gourmet-level brownie recipes. 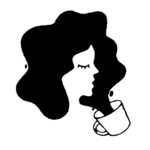 They are certain to satisfy your adult tastebuds while still giving you the melt-in-your-mouth brownie experience you loved as a child. And now go on and celebrate, with brownies, of course. We love slurping miso soup at Japanese restaurants, but until we saw this recipe from A Cozy Kitchen it didn’t occur to us to add it to brownies. 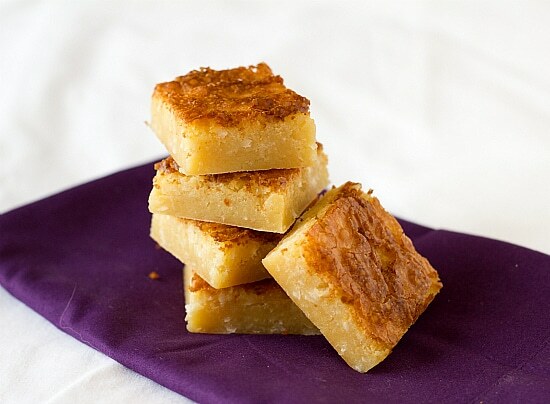 It supposedly gives the brownies an umami flavor that you won’t be able to quite put your finger on. 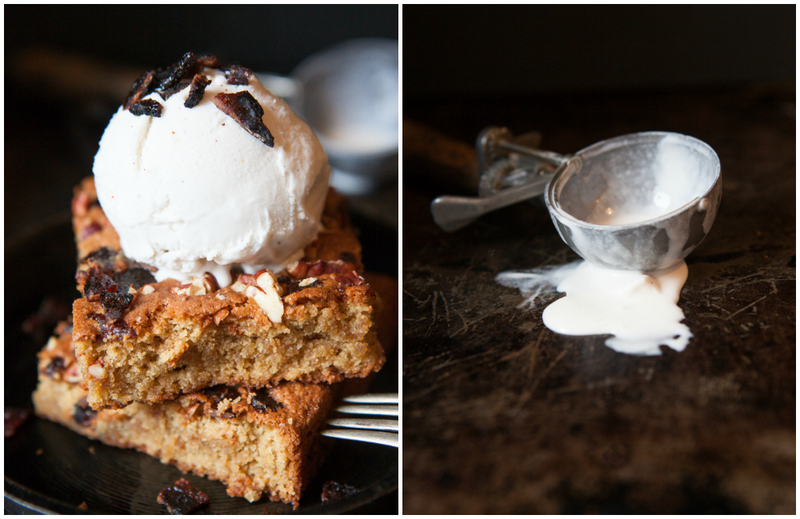 Never mind the scoop of ice cream on top, this recipe from The Urban Poser had us at maple syrup and bacon. 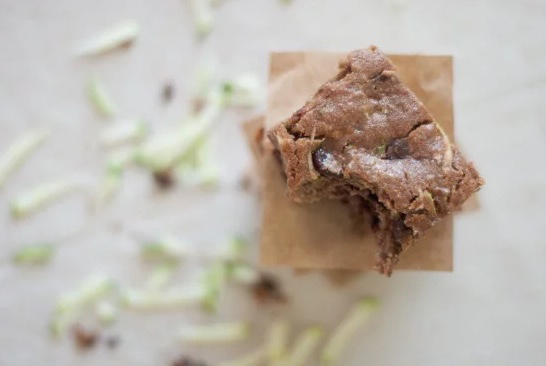 You don’t actually taste the zucchini in this brownie recipe from Cookie and Kate, but the vegetable adds moisture, making the end result super-rich. 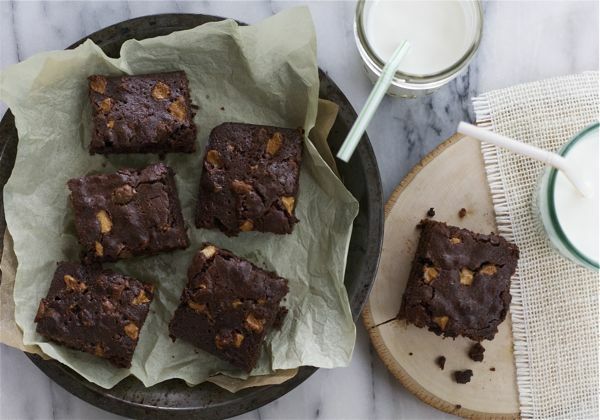 Although tahini is typically found in hummus, the ingredient works surprisingly well in brownies too. 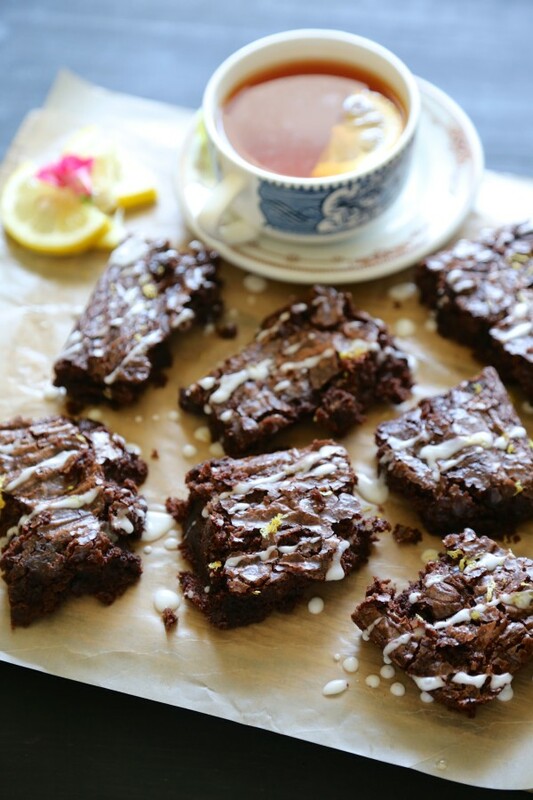 Case in point: this Turkish-inspired brownie recipe from Hummingbird High. 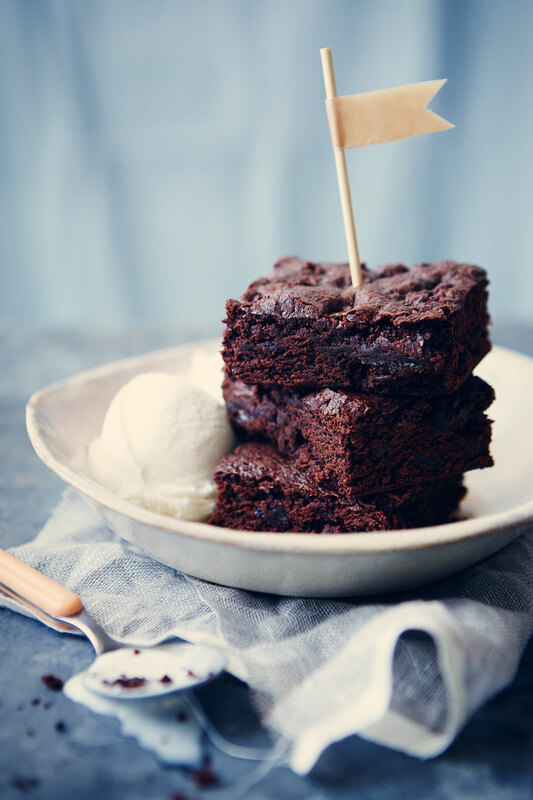 The sweetness of the cherries perfectly balances the heat from the chiles in this brownie recipe from The Messy Baker. Described as the offspring of a chocolate sheet cake and a fudgy brownie, these brownies from A Cozy Kitchen have a not-so-secret ingredient: malt. 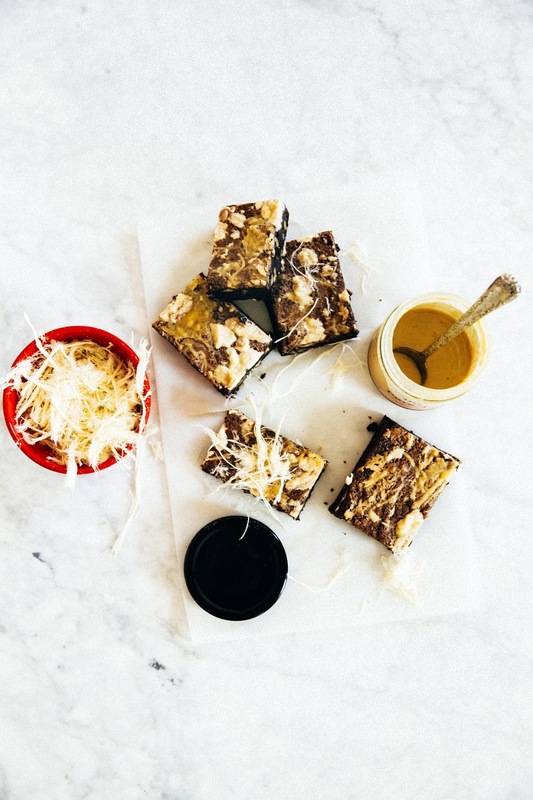 Your tastebuds will be saying “Oh là là” to these French-inspired crème brûlée brownies from Confessions of a Cookbook Queen. They even have a crackly sugar top. Seriously, is there a food more comforting that earl grey flavored brownies, like these ones from Climbing Grier Mountain? We think not. 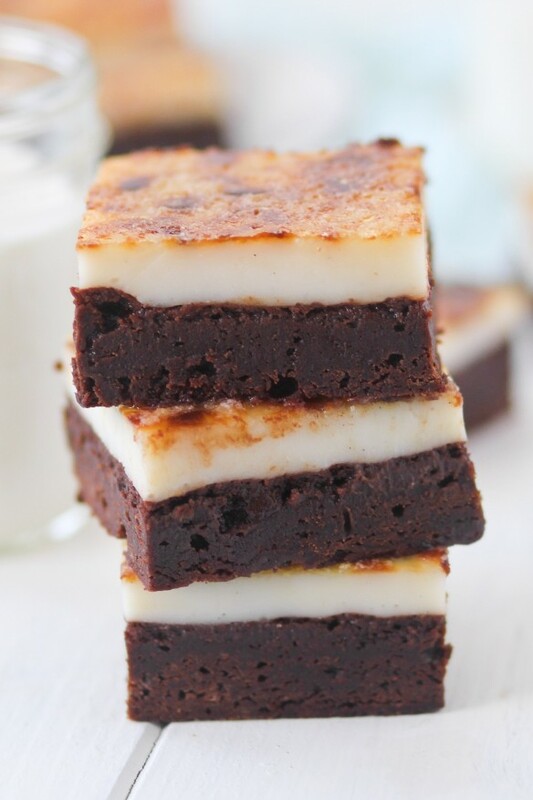 If there is a brownie recipe that could transport you to a tropical island with its flavors, it would definitely be this one from Brown Eyed Baker. These Mexican brownies from A Spicy Perspective have a bit of a kick, courtesy of the recipe’s use of cinnamon and cayenne pepper. 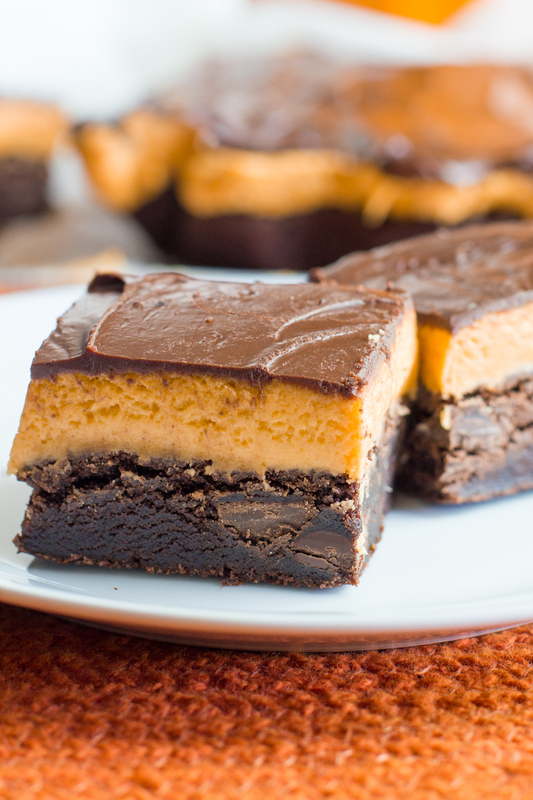 Leave it to Wholefully to teach us that pumpkin and chocolate are a delightful combo, especially in a brownie. This buttercream brownie recipe from Big Girl, Small Kitchen ticks off all the brownie boxes: rich, chocolate-y, and flavorful. 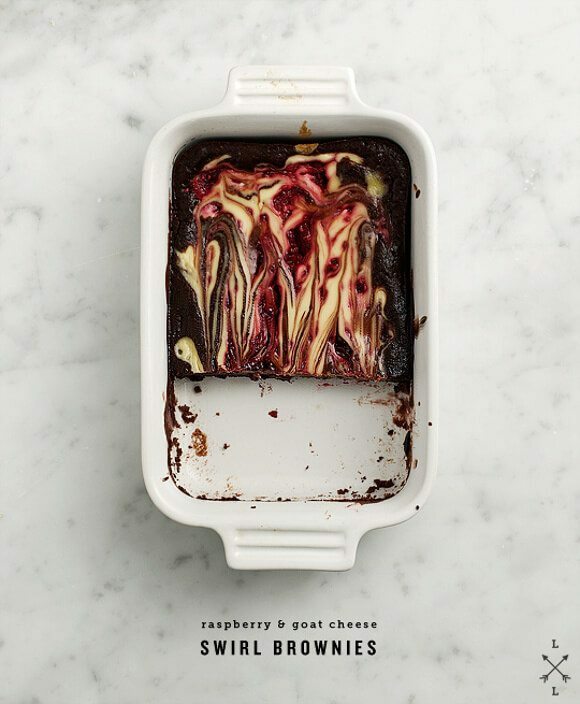 If you are a fan of goat cheese, you MUST try this decadent recipes from Love & Lemons. 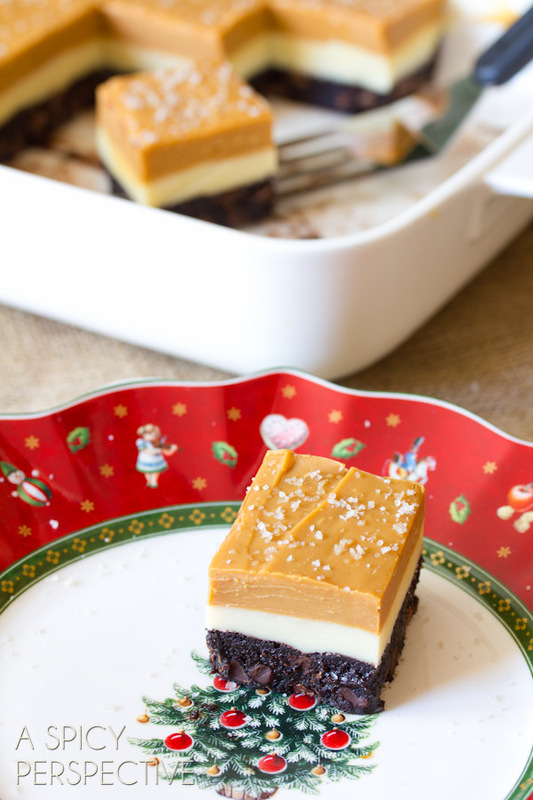 Perfect for leaving out for Santa, these eggnog brownies from A Spicy Perspective taste like all of our favorite holiday flavors rolled up into a cake-y brownie.